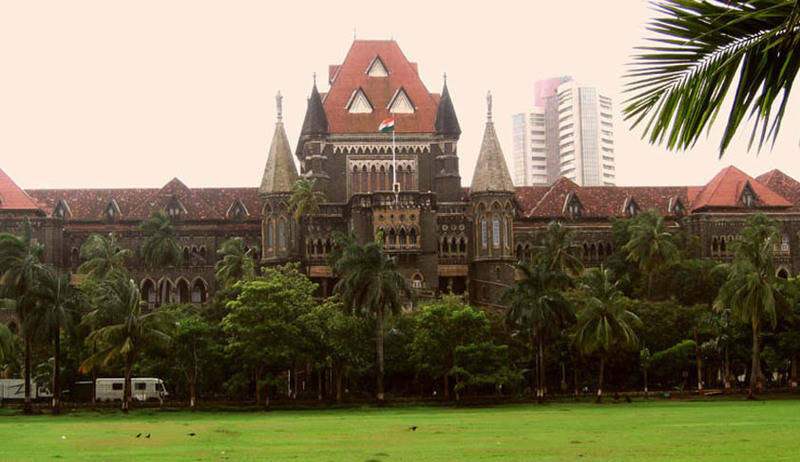 Justice Mridula Bhatkar of the Bombay High Court has ruled that a Family Court can hear proceedings seeking to annul a marriage alongside grievances raised under the Domestic Violence Act against the husband and his relatives. The Court noted that the intention of the Legislature to allow claiming reliefs which are available under the D.V. Act in the proceedings pending under the Family Courts Act is to curtail the multiplicity of litigation, to save the time of the Court and litigants, to avoid duplication of the evidence and so on. The Petitioner, Ms. Ambreen Akhoon had challenged an order passed by the Family Court at Bandra, Mumbai. This petition was filed for divorce under the Special Marriage Act, 1954 read with Protection of Women from Domestic Violence Act, 2005. In this petition, the petitioner’s mother-in-law was made a party respondent. An application was then made by the mother-in-law contending that she cannot be made a party to the nullity proceedings filed under the Hindu Marriage Act or Special Marriage Act as the Family Court has jurisdiction only in respect of the proceedings between the parties to marriage. This was accepted by the Family Court. Following this, the Petition wife had filed a petition before the High Court challenging a Family Court order to drop the mother-in-law’s name. The HC had then sent the case back to the Family Court while passing an order in the wife’s favour. The Petitioner had relied on section 2(q) of the D.V. Act to contend that a relative of respondent/husband can also be made respondent. She relied on the section 26 of the D.V. Act and submitted whether mother-in-law is a necessary party or not cannot be raised in such proceedings when the D.V. Act itself provides jurisdiction over the relative of the husband specifically. The Court noted that the jurisdiction to seek remedies under the D.V. Act is before the Judicial Magistrate First Class or the Metropolitan Magistrate. It however noted that though jurisdiction of the Family Court is restricted to the parties to a marriage, under subsection (2) of section 7, the jurisdiction of the Family Court is widened as the cases under Chapter IX of Criminal Procedure Code are also made triable before the Family Court; so also, under section 2(b), 'such other jurisdiction is conferred on it by any other enactment'. Hence, under clause (b) of subsection (2), if there is a specific provision under any other statute that such matters can also be entertained and tried by the Family Court, then, the jurisdiction of the Family Court can be extended to that effect. The Court hence ruled that mother-in-law can be made a respondent when a complaint is filed under the DV Act. With respect to the question of jurisdiction of the Family Court, the High Court observed that the word 'respondent', if taken under the Family Courts Act, is restricted and so different than the word 'respondent' under section 2(q) of the D.V. Act. However, section 26 is an enabling section for a wife to seek remedy under the D.V. Act in the other proceedings pending under the Family Courts Act. Thus, for the purpose of Section 26 of the DV Act, meaning of the word ‘respondent’ in the Family Courts Act is controlled by the definition of ‘respondent’ under Section 2(q) of the DV Act, which includes the husband’s relatives as well. The High Court hence decided the issue of jurisdiction of the Family Court, leaving others matters to be decided on merits by the Family Court.